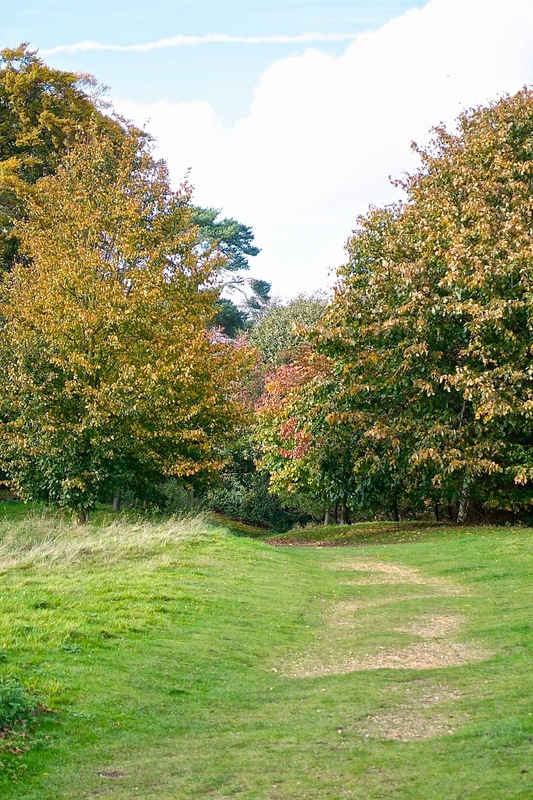 We're so lucky to live near the beautiful Ampthill park! I used to play here as a child and be gone for hours, only going home when I got hungry lol. This gorgeous place is steeped in history. King Henry the eighth placed the poor Queen Katherine of Aragon here when he wanted to forget about her whilst he was carrying on and marrying Anne Boleyn. There is something very magical in the air when your standing on the top of that hill. Sunday was a perfect day for collecting chestnuts ready for roasting on the fire. A great thing to do with the kids! just make sure you give them good gardening gloves! Mr C makes sticky honey sausages and stuffs them in a carved out loaf. This is so easy to do, the sausages stay hot and the bread gets really yummy. Its the perfect autumn picnic treat... it doesn't last us five minutes! I love autumn, the colours changing, the smell of a bonfire and wrapping up warm and going for a walk in the country. I hope you are all having a good start to the week!